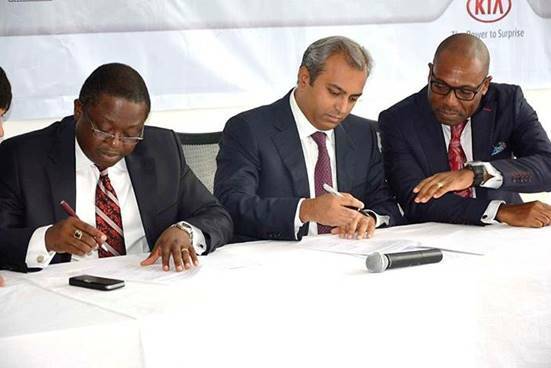 Kia Motors Nigeria, Jacky Hathiramani; and the Zonal Head, Lagos Mainland, Commercial Banking Division, Access Bank, Ralph Opara at the signing ceremony of Access Kia promo launch. 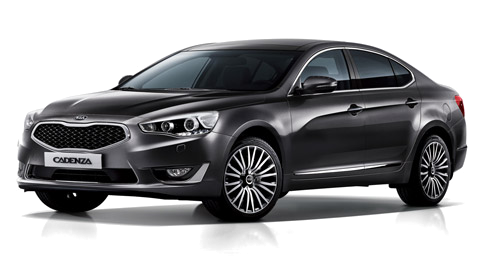 Kia Motors Nigeria, an innovative and leading auto company excel not only in ground-breaking automotive technology, but in innovative financial solutions that helps its customers own the car of their dreams which carry the same ethos and pursuit of advancement defined by the vehicles they create. The company takes keen interest in providing affordable and flexible auto finance options to customers. In the light of this, Kia Motors Nigeria has teamed up with Access bank to offer a flexible, hassle-free car finance scheme with attractive interest rates and loan tenure to make owning brand new Kia vehicles easy and convenient. At the launching of the joint promotion held at Kia Showroom, Victoria Island, Lagos, Kia Motors Nigeria partners Access Bank to offer competitive auto financing to Kia range of vehicles. Speaking at the launching of the finance scheme, Jacky Hathiramani, C.E.O., Kia Motors Nigeria said “our core competitive edge in the auto industry is the offering of best in class vehicles at an affordable price and we are delighted to partner with Access Bank to make owning the Kia range of vehicles affordable with flexible payment options”. “This partnership represents another step forward in our strategy to ensure our customers have consistently available, transparent and competitive financing. 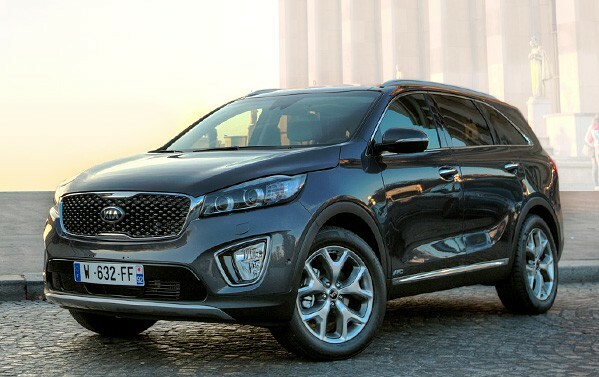 Kia’s vehicles offer modern design and reliability at an affordable cost. And with our special auto finance scheme with Access Bank, it’s never been easier to take home your very own brand new Kia. ” said, Jacky Hathiramani. 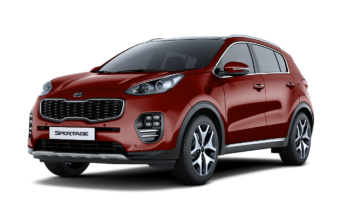 The partnership provides the opportunity for customers to walk into any Kia showroom across the country and get an on spot finance solution. “Our on-site financing service means that you have access to both the cars and the financing solution under same roof to make owning your KIA hassle-free” said Sandeep Malhotra, Chief Commercial Officer, KIA Motors Nigeria. Access Bank vision is to satisfy all its customers’ financial needs and help them succeed financially. Whether you take advantage of on-the-spot vehicle financing at Kia’s showroom, or apply for a loan at a branch, an Access Bank car loan is a convenient and flexible way to finance your dream car. “We understand that your individual lifestyle demands a certain standard of convenience, Kia and Access Bank partnership is designed to suit your individual needs” said, Victor Etuokwu. 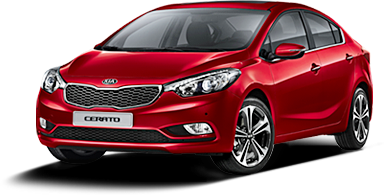 Kia Motors Nigeria promotes a customer-driven corporate culture by providing the best quality and exceptional service with all values cantered on the customers. For over a decade it has embraced every opportunity to exceed customers’ expectations with steadfast passion and creative thinking. The finance scheme has a flexible payment option for up to 4 year repayment tenure and a competitive equated monthly installments (EMI) as low as N44,423. 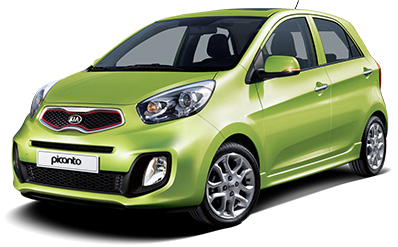 From its entry level cars like the Kia Picanto and the People’s Car, Kia Rio to its luxury sedan Kia Quoris, all KIA range of vehicles are covered in the finance scheme. Customers can have access to this scheme at over 20 Kia sales and service outlets in Nigeria and all Access Bank branches nationwide.